Offering you a complete choice of products which include modular workstation and linear workstation. 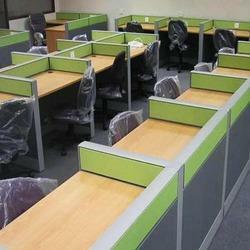 Modular Workstation are considered as one of the most demanded workstations that we are offering to our valued clients. These workstations are highly spacious so that many workers can work without any problem or hassles. All these workstations are well designed by the team of skilled and qualified professionals of the industry. We are offering these products and services at industry leading rates. Being one of the largest companies, we are engaged in offering an exclusive range of Linear Workstation to our respected clients. These workstations are very capacious and can seat many people. These Linear Workstations are well designed and are highly demanded in different commercial sectors. 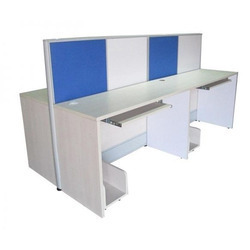 Superior quality and neat designs are some of the main features of these workstations.